One in 150 children is diagnosed with autism in the United States today. Who is working to address this epidemic which has grown at alarming rates since the 1990s? What does this mean for families living with autism as their children grow into adolescence and adulthood? Interviews include conversations with parents, siblings and young people with an Autism spectrum diagnosis. 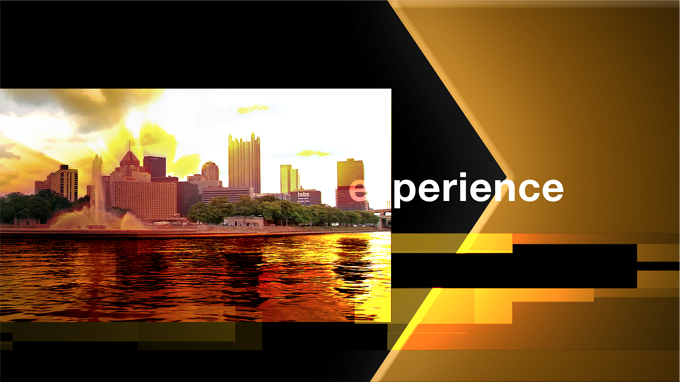 We'll also hear from researchers at the Center for Excellence in Autism Research at the University of Pittsburgh, The Watson Institute and members of the Advisory Board on Autism and Related Disorders (ABOARD). Together, researchers and families explore what new research tells us about these disorders and what the future looks like for people living with autism. Living With Autism aired on Jan 17, 2011.